As your pet’s veterinarian, we will have a thorough understanding of their medical history, current needs, and temperament. To further serve our patients, we will provide an in-house pet pharmacy with the goal to serve you promptly. In the case of dispensing oral medications, we will be able to better monitor your pet’s health when taking prescribed medications. Offering you and your pet the convenience of having an in-house pharmacy allows you to easily obtain your pet’s prescription while you wait, after your office visit, or have it prepared for pick-up. This as well allows your veterinarian to keep track of how effective the medication is for your pet and adjust the dosage as needed. 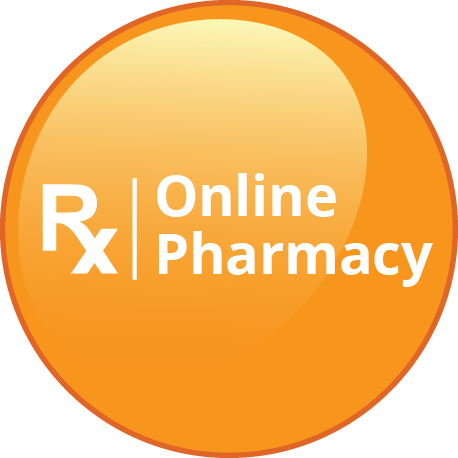 We also offer a fully accredited online pharmacy with the goals of expanding your product options and allowing you to take advantage of instant rebates and home delivery services. This pharmacy has been set up with the intention of making it more convenient for you and provide you with a wider variety on the products available. We understand that you have a choice when selecting your pharmacy and we encourage you to do your research thoroughly to make sure you are getting your products or medications from a reputable pharmacy. For your convenience, we have provided some educational links that perhaps may be beneficial. If you do select an out-side pharmacy, please remember to please bring your empty container with you to your scheduled appointment to make sure we can make the appropriate recommendations for your pet since your veterinarian will not be able to monitor, track, and adjust your pets medication the same way.